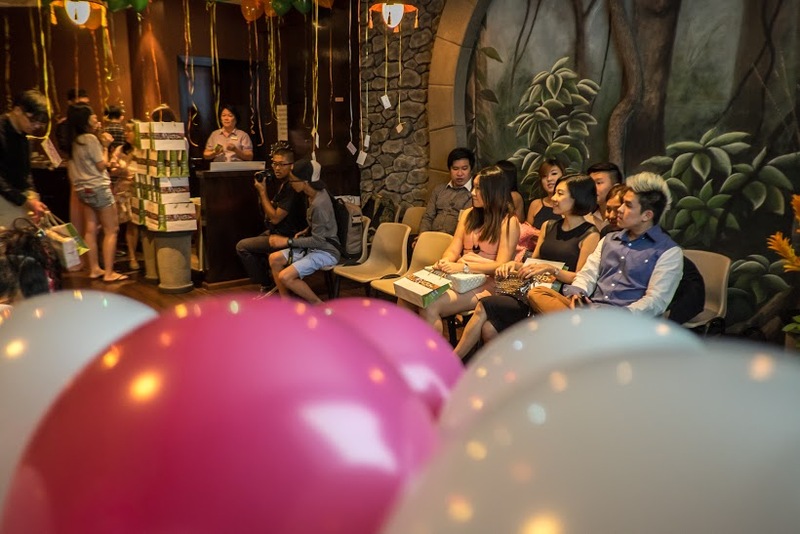 Ger’z Shares: 5 Reason to Choose g.spa as the PERFECT Venue for your Private Event! Hello Ger’z World Readers, Today I will be sharing with you the…. 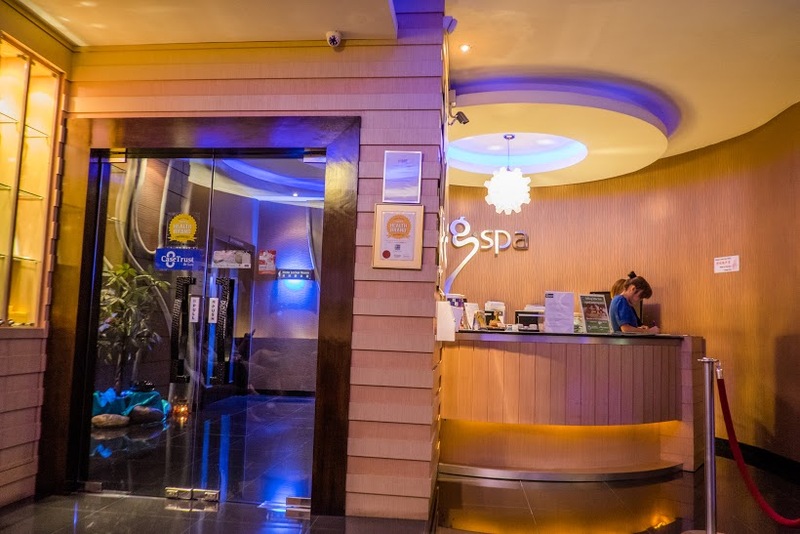 5 Reason to Choose g.spa as the PERFECT Venue for your Private Event! This is how the empty room looks like before guest arrival. Very big right? Upon guest arrival, we have ushers to guide them to their seats. This is to make sure everyone made themselves home and always feeling very comfortable!! g.spa seminar room can host about 40pax and this means you can host your ROM Solemnisation Ceremony, baby shower or company retreat in this cozy area. 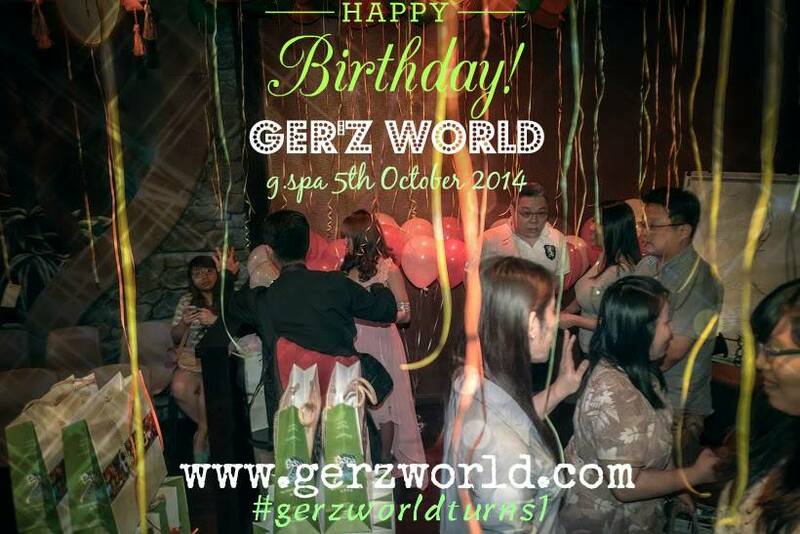 We hosted our #gerzworldturns1 in g.spa and I invited 40pax and I felt I could still squeeze in more people! Their wallpaper was very unique and I believe they spent quite alot in doing this. Don’t you feel that the wallpaper is very 3D? It’s like you walking into a FOREST!!! The lighting was very warm and it made the whole party ambience very relaxing and soothing. Very different and unique from other parties I had previously. I love the forest theme concept alot. g.spa really puts in alot alot of effort setting up this seminar room. With just simple decors did by Beaubelle, g.spa seminar room looks even better. They have this very very nice table set up at the entrance of the seminar room. Immediately Bianca from Beaubelle thought it was a great idea to use it as a reception table. This is my team of helpers which was helping Beaubelle in the set up and decors of the room. Guest get to sign off their well wishes and fill in their particulars so g.spa could sent them more offers and promotion via email. 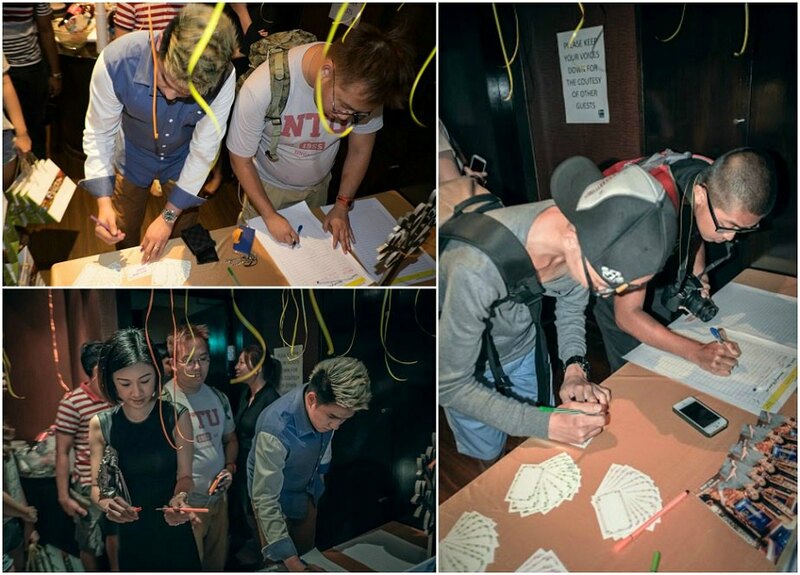 Everyone was cracking their brains on what to write for the well wishes! Because the best wisher walks away with ATTRACTIVE PRIZES sponsored by g.spa and DA Hairdressing. 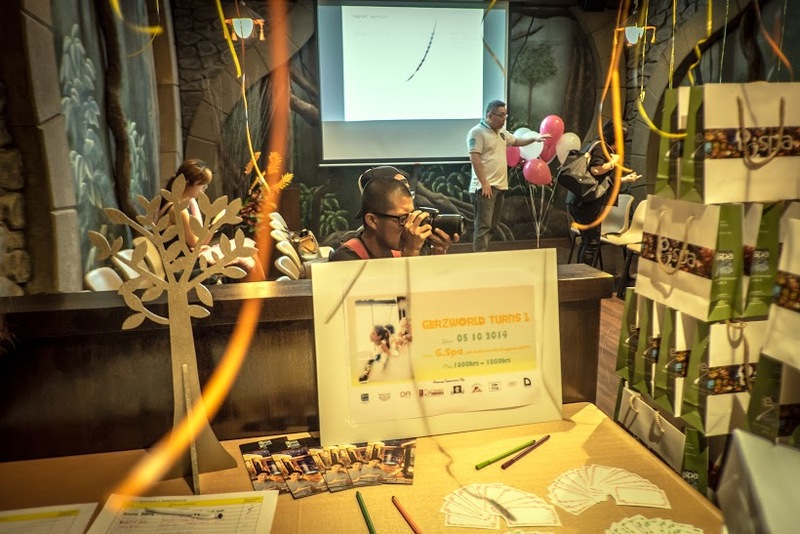 g.spa’s seminar room has a great corner which double up as a photobooth too. Thanks Bianca from Beaubelle for setting up this place and also sponsoring the props for our photobooth. Thanks Gary Kor for helping the guest with the props and guiding them. My lovely sisters who came to help. 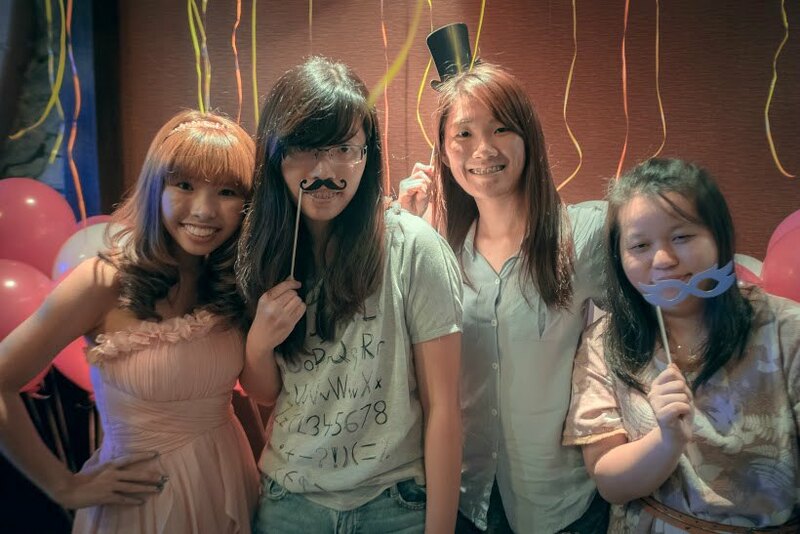 <3 Thanks Jiemeisssss.. You girls were great! 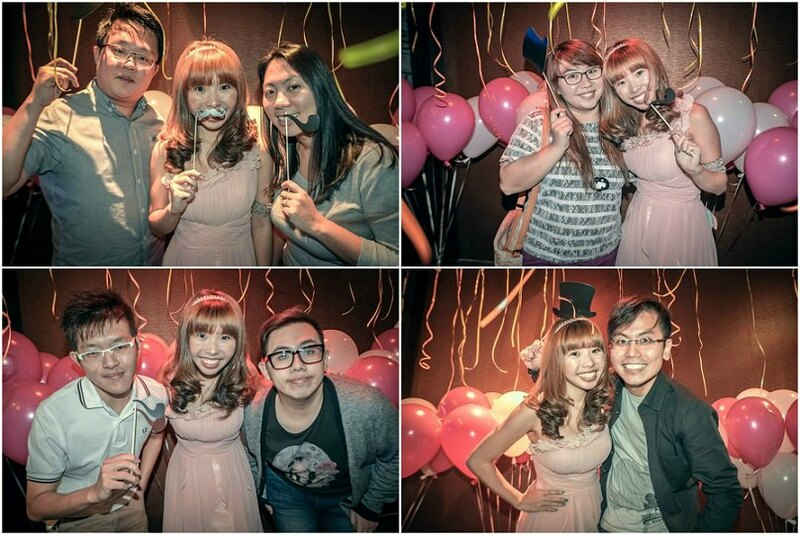 Thanks Charis and Javier oppa for making time to attend my party too. g.spa have their own restaurant inside the spa itself therefore they are able to provide food for you event or functions. It’s like professional catering right? 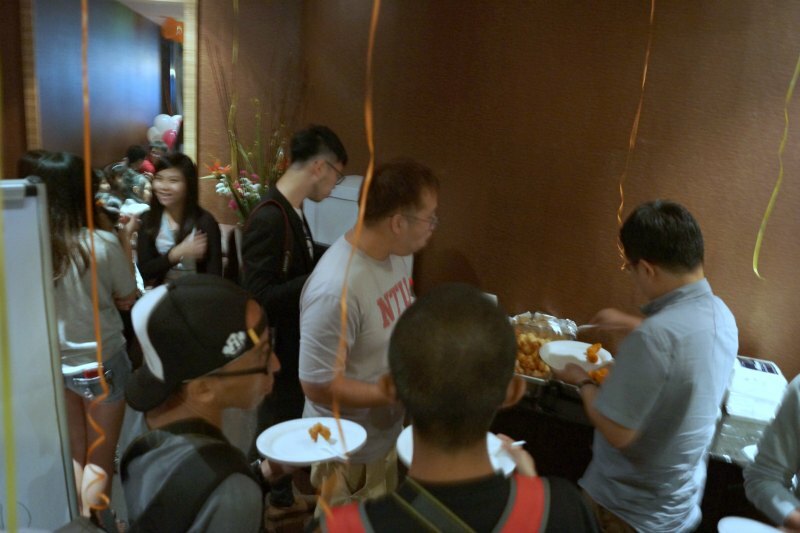 But the food was sponsored by g.spa!!! All the guest were full of praise! If you like to, you can also bring in your own food! I brought in my own Customised Birthday Cake. Proudly sponsored and fully designed by Caffe Pralet. If you did notice, g.spa have this “case-trust” stickers pasted on their glass door. Therefore we can roughly gauge the service standard of g.spa. Of course is EXCELLENT la! This is their marketing personnel, Weelin. She is giving us a introduction on the promotion and facilities g.spa offer to all my friends and readers! 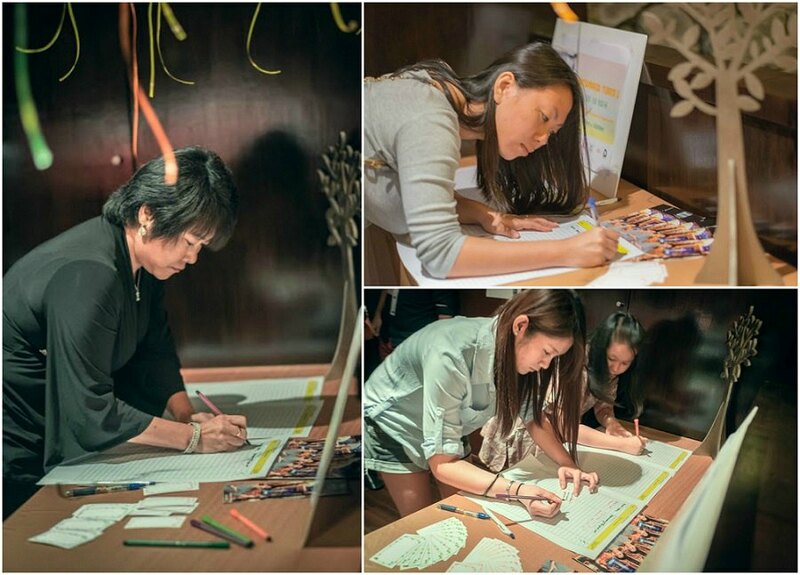 She also specially prepare discount vouchers for all my friends whom attending #gerzworldturns1. Not bad right? Thanks Weelin for your trust and support towards Ger’z World. Without g.spa as our official venue this party wont be able to carry on and I really appreciate g.spa Management Team for allowing us to host our FIRST ever Ger’z World Anniversary Celebration here. Not sure if other bloggers did their Blog Anniversary Celebration. 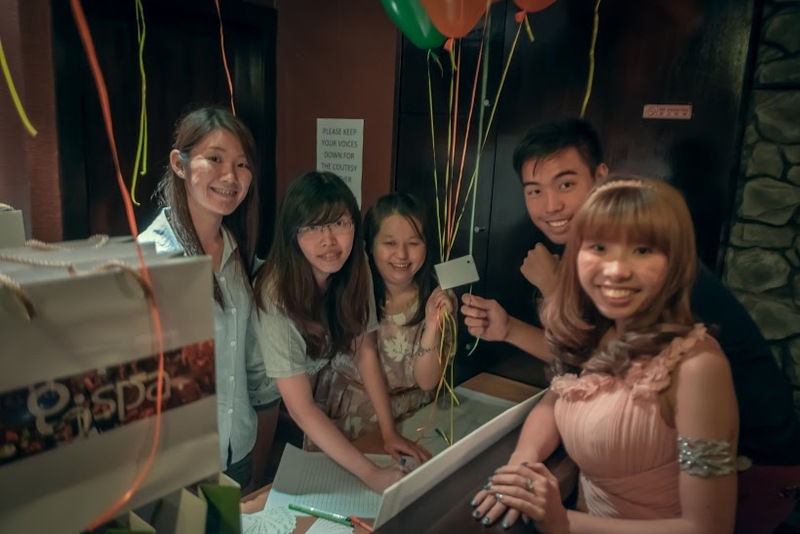 Our Ger’z World Team strongly believe that a Anniversary Celebration is a MUST. It’s an affirmation to our bloggers and a appreciation session for our sponsors plus a good gathering session between me and my readers whom I never met before (like Charis) thanks for making your way down. My friends and I had a wonderful and great time hanging at g.spa! Lastly, I would like to thank g.spa for preparing this exquisite goodie bag for all my guest whom attend. NO ONE WAS LEFT OUT! The goodie bag consist of g.spa vouchers and also DA Hairdressing voucher sponsored by Boss Dave! It’s a pity that Dave couldn’t make it due to his tight schedule but it’s ok! I reserved 2 goodie bags for him and Team DA! 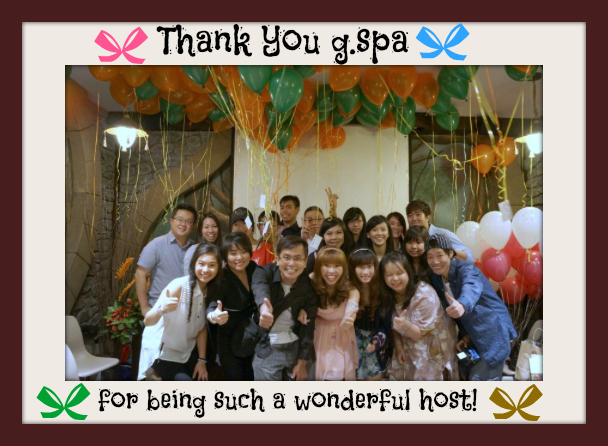 I believe that Joanne and her colleagues will have a great time enjoy theirselves in g.spa. JUST AS I DID!